Do you use food to cope with stress? Do you obsess over calories, numbers, weight, or percentages? Do you constantly think about food or your diet? This workshop is ideal for people who want to improve and change their relationship with food and their body. You will learn how to sustainably live and nourish your body without calorie counting, restricting, or cutting out your favorite foods. Intuitive Eating Workshop will teach you to tune into your hunger and fullness cues, plan balanced and satisfying meals, separate food from feelings, eat more mindfully, and reframe negative body image messages. If you are on a personal journey to become the best version of yourself and you want to develop a different relationship with food and your body by becoming more in-tuned, learning how to start and stop eating, and to nourish your mind and body effectively then this is the workshop for you! to Master to help you redefine your relationship with food and your body! 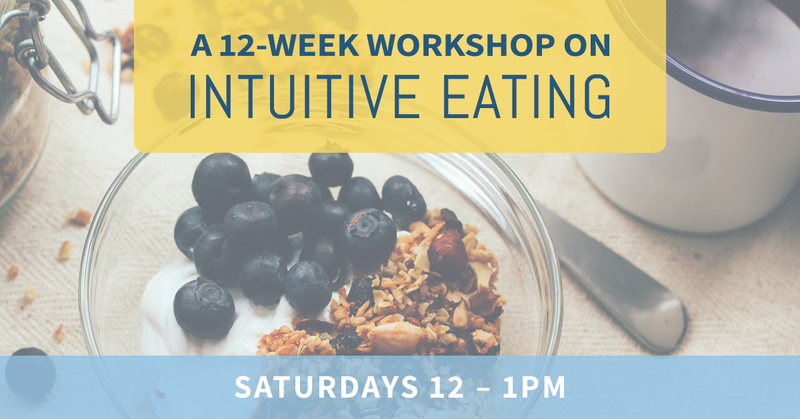 In all, the Intuitive Eating Workshop will last 12 weeks. Remember, developing a new relationship with food takes time. Dr. Samantha Winton is a licensed clinical psychologist and eating disorder specialist. She works with clients of all ages who struggle with maintaining a balanced relationship with food and their body. Dr. Winton is passionate about bridging thoughts and emotions with nutrition and health goals. It is not enough to simply follow a meal plan, as there are other factors to consider such as emotional health, coping skills, body image perception, family and societal pressures, and core beliefs about weight and shape. 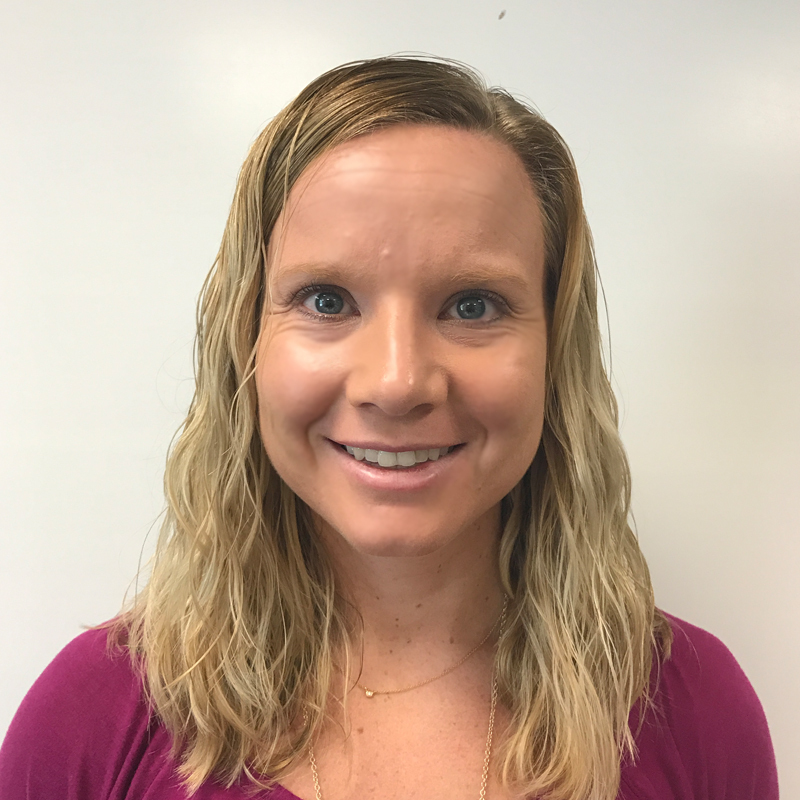 Jacqui Supplee is a Registered Dietitian Nutritionist and Certified Athletic Trainer. 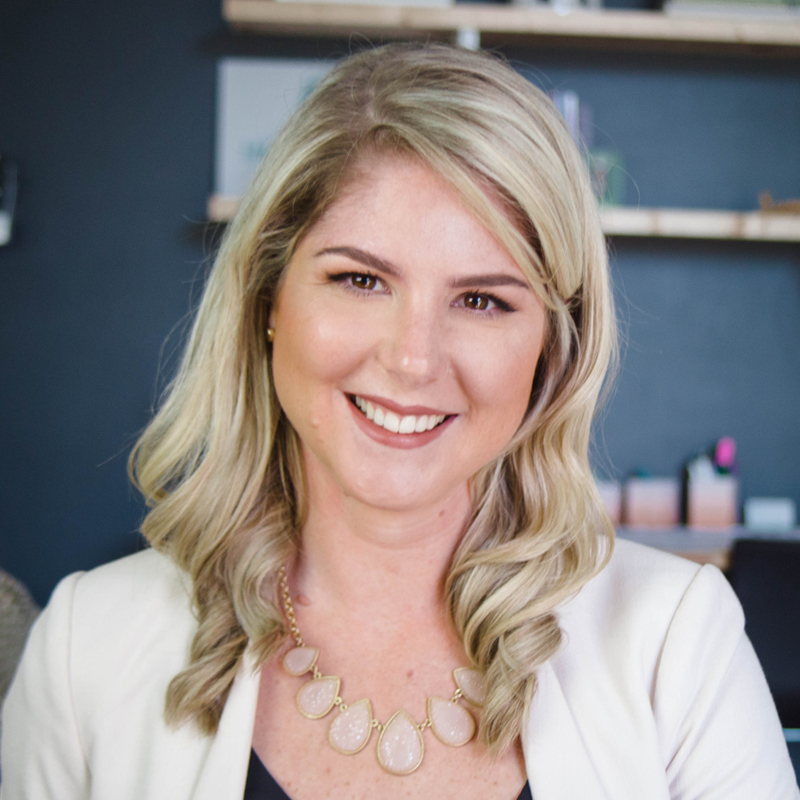 She specializes in helping clients of all sizes learn to fuel and nourish their body and mind effectively by providing accurate and evidence-based infomation. She operates from an “All-Foods-Fit” mentality, so you can enjoy all types of foods – not just “healthy” ones. Intake Form, and we will contact you to reserve your spot! Integrated Care Clinic provides Mental Health and Personal Growth counseling to clients of all ages in St. Pete, Florida.